UPDATE: The venue of the workshop will be at UnionBank Plaza – 48F, Meralco Avenue cor Onyx Road, Ortigas. Click here for directions. Aren’t you just tired? Tired of your 9-5 job? Tired of the stressful commute to your office? Tired of working for your horrible boss? Tired of working for others? Then, why don’t you become a Freelancer? 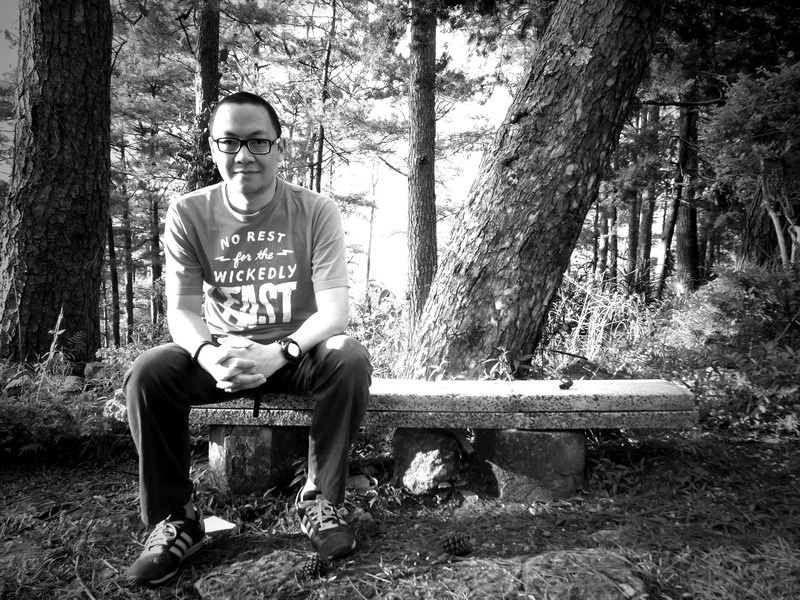 Hi, I’m Marv de Leon. Like most of you, I was a yuppie. I worked in the corporate world for 18 years and had a high-paying job but was on the brink of burning out. I got tired. I needed an exit plan. I didn’t realize until then that was already a large group of Filipinos who are working and earning from home. That was my light bulb moment! Then, in June 2015, I took the leap, retired from corporate job and became a full-time, work from home dad. I turned into a bona fide FREELANCER. 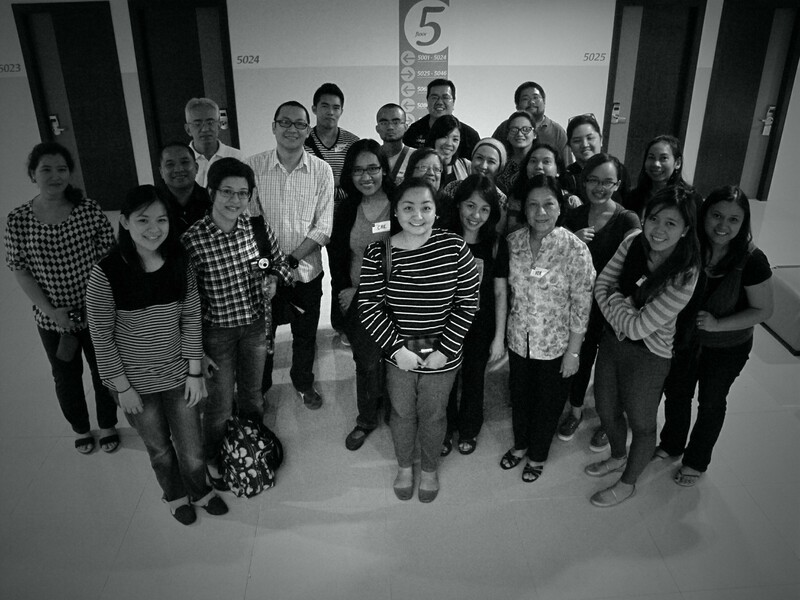 The first batch of Freelancing for Beginners Workshop. Our 2nd batch of F4B students. During the last Freelancing for Beginners workshop, one of our students, Ingrid (under the pen name Anna Scott) created this prototype Digital Portfolio, which was adjudged the best digital portfolio of the day. 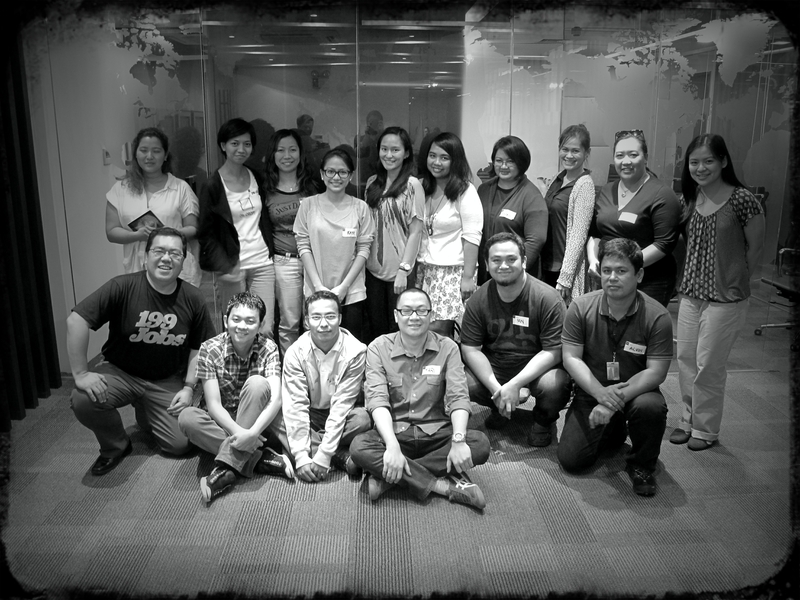 After the workshop, Ingrid instantly took action and created her actual Digital Portfolio at www.ingridients.url.ph. 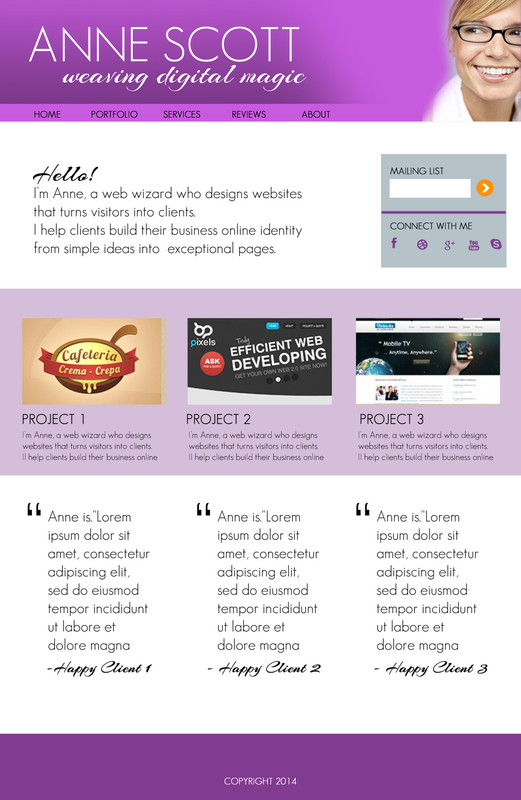 Immediately, graphic design clients came knocking on her door because of her epic digital portfolio. Ingrid is just one example of someone who took action after our workshop and got truly amazing results. You can be like Ingrid. The Freelancing for Beginners Workshop 3 will be held on Saturday, January 23, 2016 from 9:00 am to 5:00 pm. The regular Learning Fee is P2,500 only. If you register on or before January 16, 2016, the Learning Fee is only P2,000. ** Spread the love and share this workshop with a friend in social media! You and your friend will get a special rate of P1,800 each. 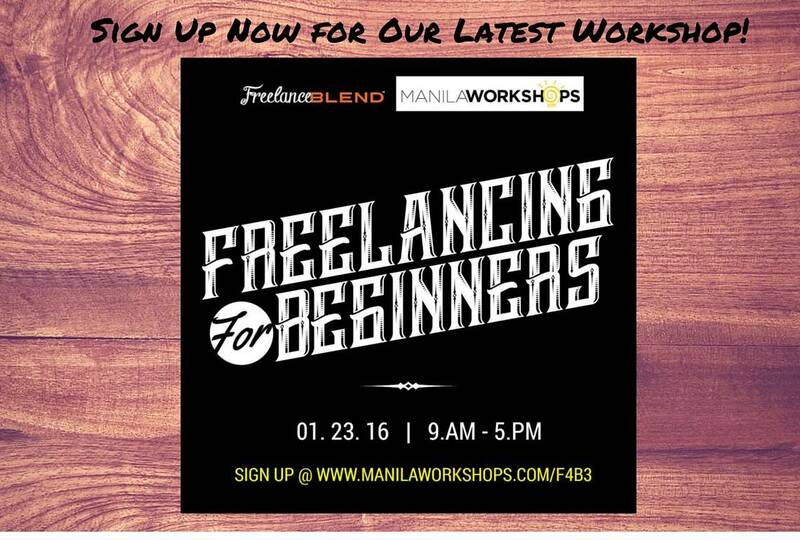 Just register now at >>> www.manilaworkshops.com/f4b3 or click below. Special discount ends on January 16, 2016. Slots will also be limited and will be closed once we reached the venue’s full capacity. Hurry and register now. Although it is not required, it is advisable to bring a laptop and wifi dongle to be able to participate easily in the exercises. Will there be wifi in the venue? Most likely, yes. However, it would be best to bring your own wifi dongle or smart phone hotspot to be sure. Will you provide printed handouts and worksheets? We love mother earth and discourage wasting paper. That’s why we are requiring you to bring laptops or tablets to be able to view the digital handouts and worksheets that will be provided prior to the workshop. However, you can print them yourselves if you wish. Since this is a full day event, will you serve food? Yes, we will serve simple lunch, some light snacks and coffee. Please email april@manilaworkshops.com if you have certain food allergies or restrictions. Do you want your brand to be experienced by highly engaged freelancers and entrepreneurs? Why don’t you become a sponsor of this event? Please contact April at april@manilaworkshops.com. Thanks.